We Are Platinum… But Our Promise is Golden! 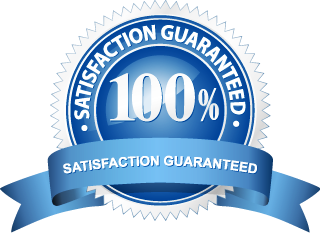 Platinum Maid services are promised with a 100% Satisfaction Guarantee. This means we will re-clean any area within 24 hours of your scheduled appointment that you were not completely satisfied with. This is part of our commitment to the house cleaning services that we provide.